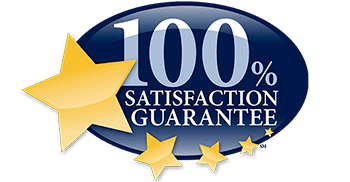 Because we are so confident that you are going to be absolutely delighted with the Regency Pointe lifestyle, we can make you the following promise: If for any reason you are not 100 percent satisfied within the first 90 days, just tell us. You will not be held to the terms of your lease, and your community fee will be cheerfully refunded. That’s how sure we are that you’re going to fall in love with it all. Satisfaction Guaranteed!